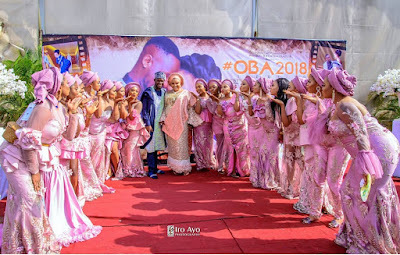 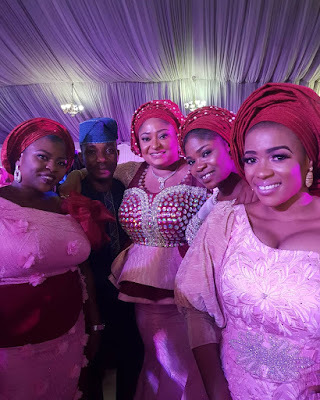 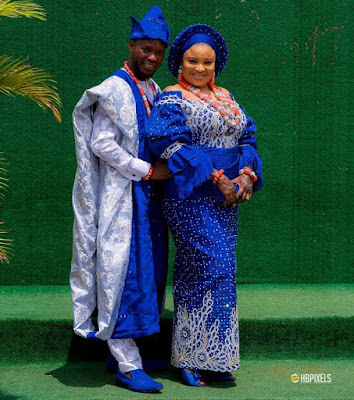 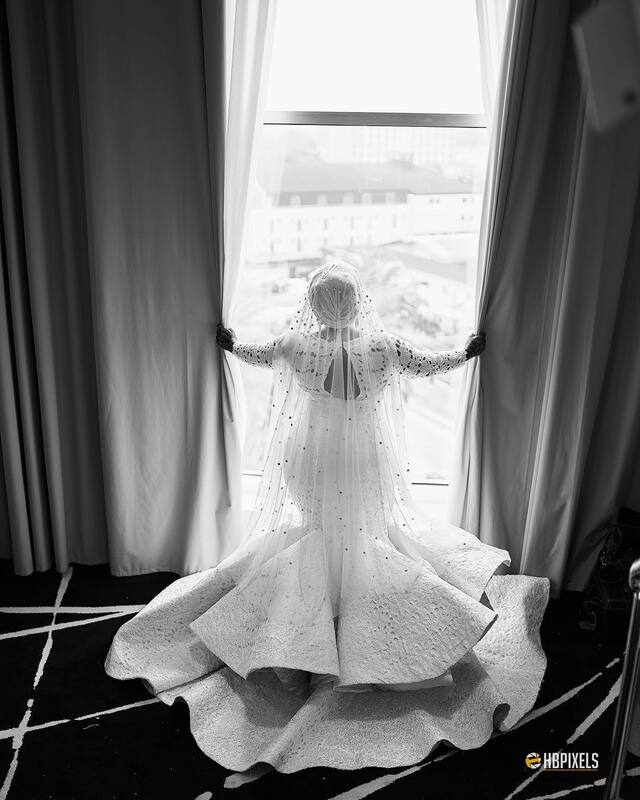 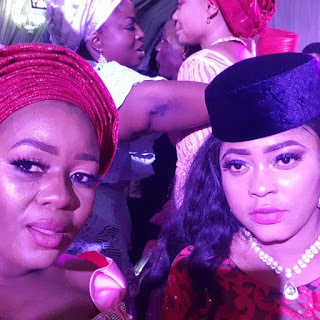 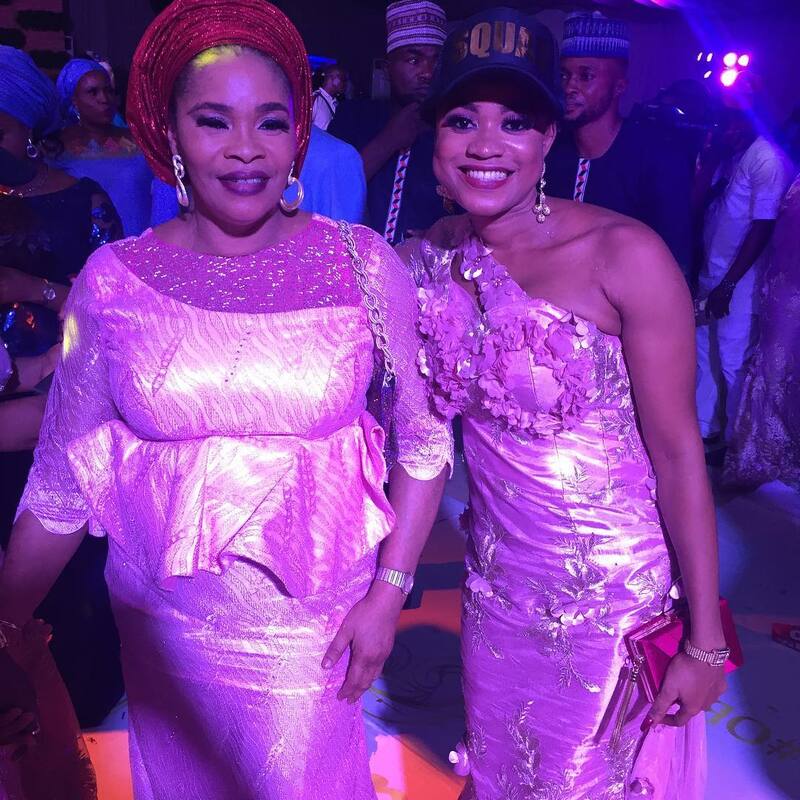 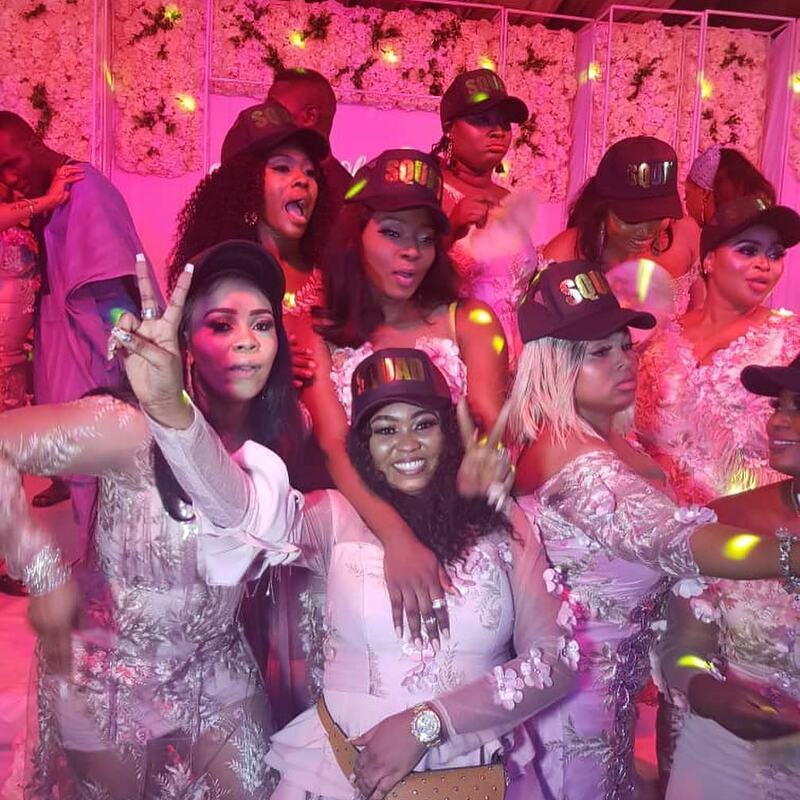 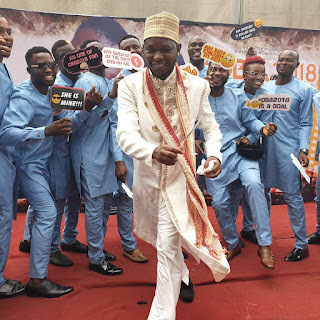 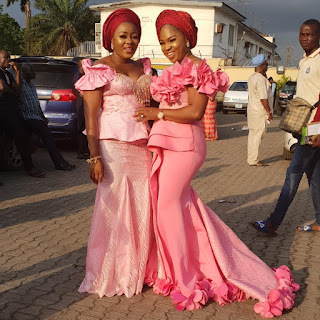 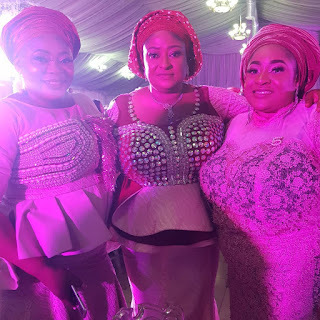 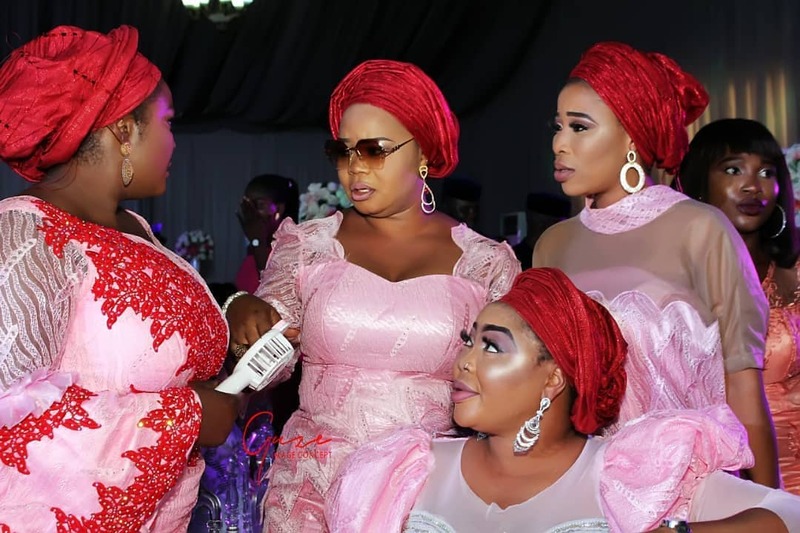 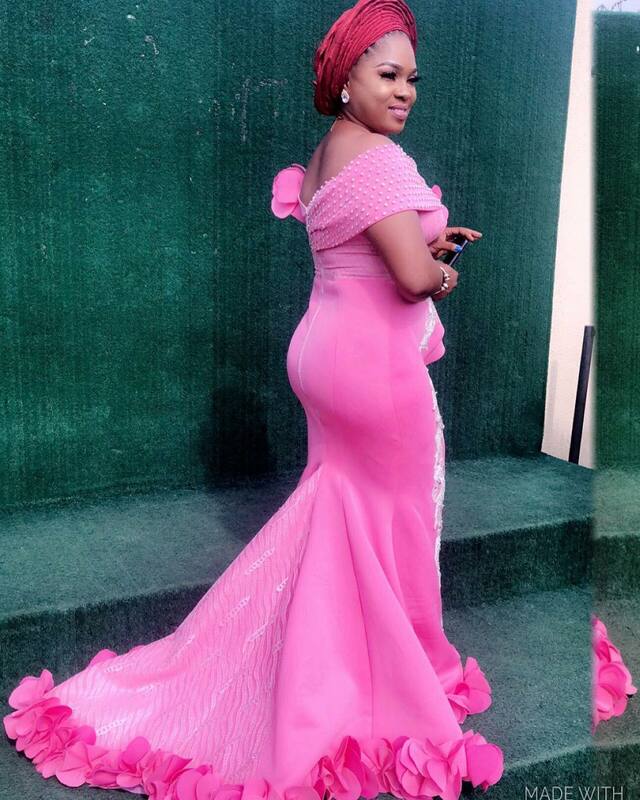 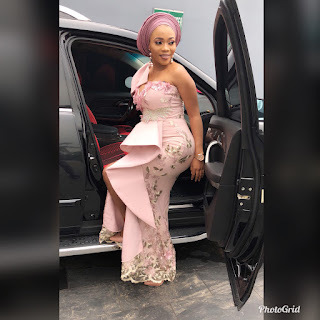 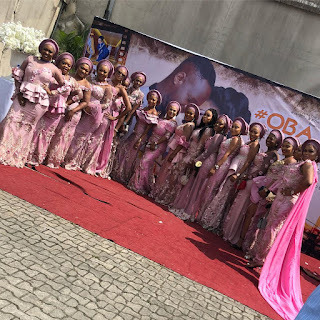 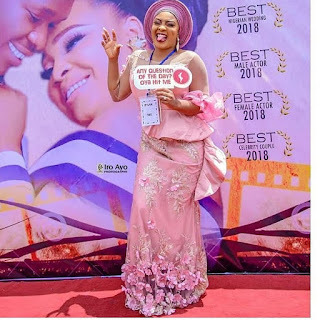 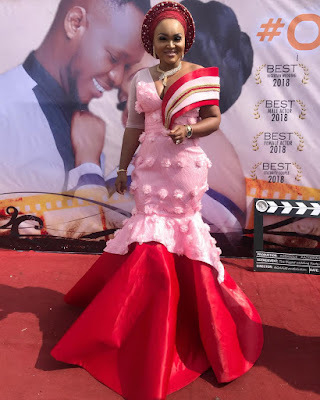 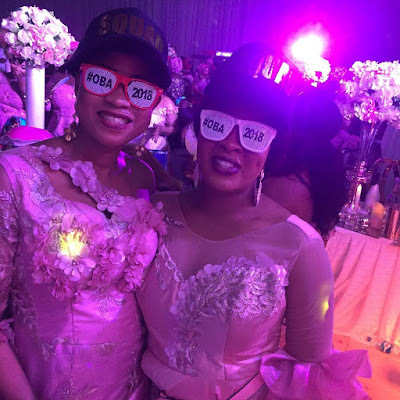 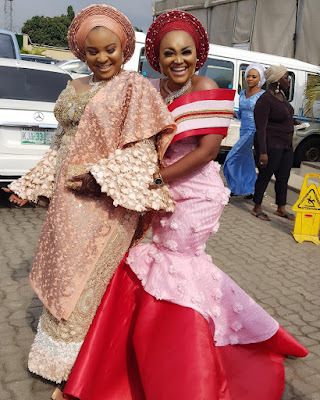 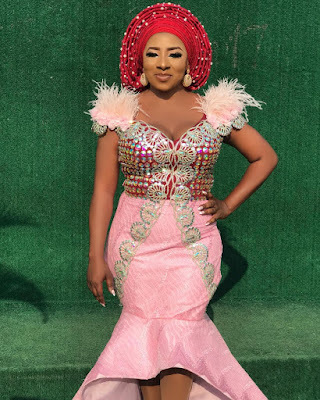 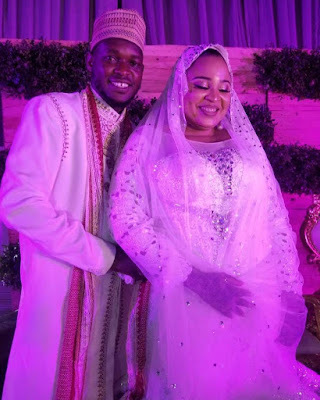 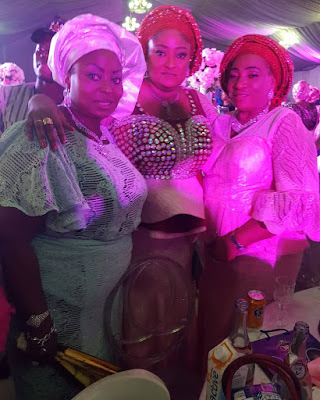 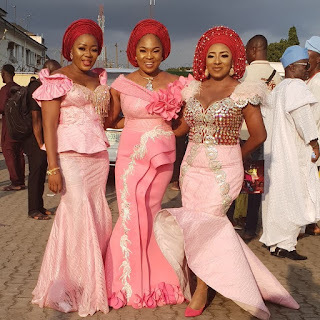 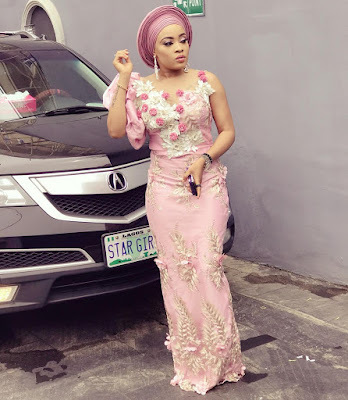 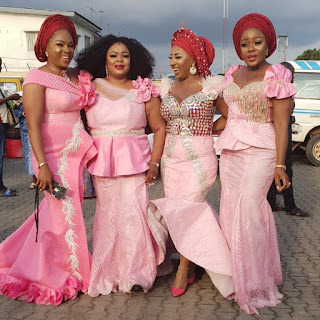 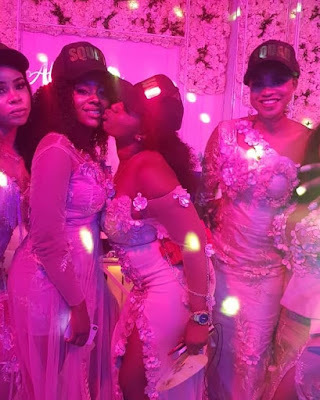 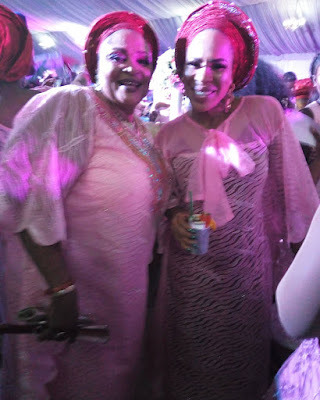 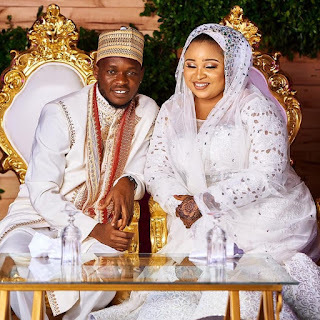 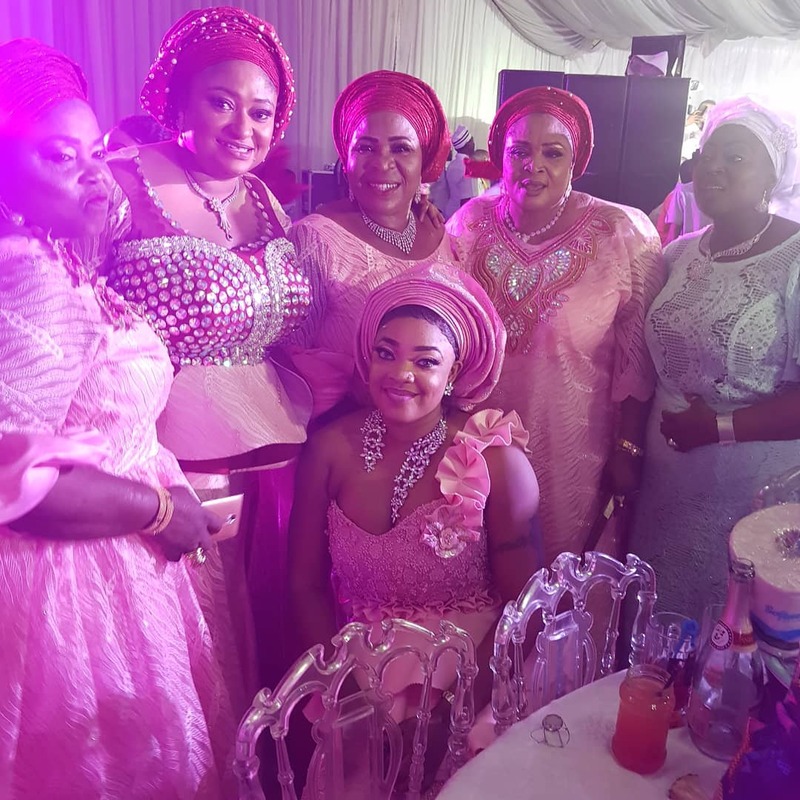 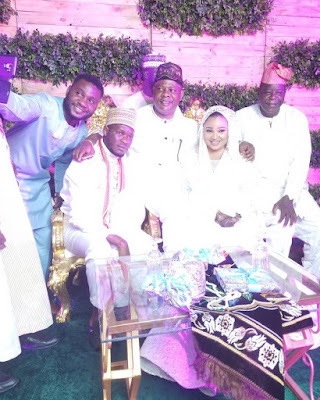 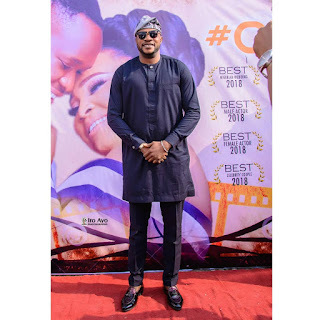 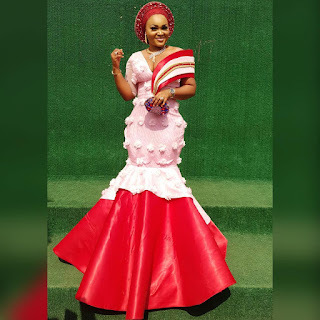 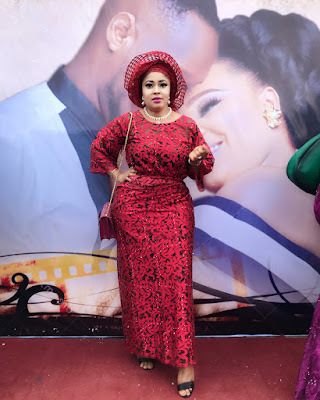 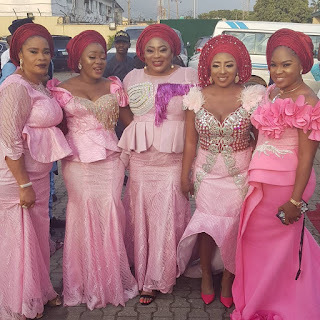 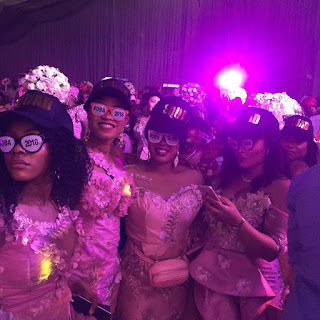 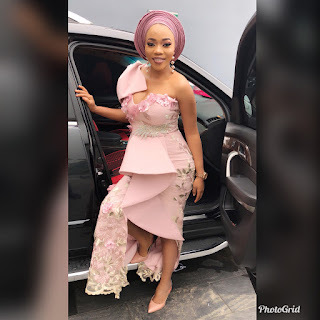 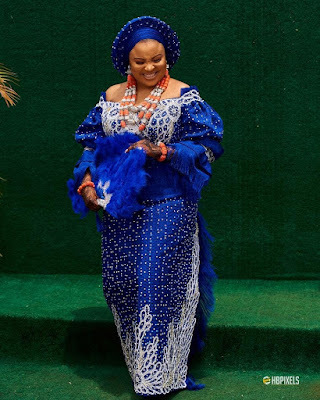 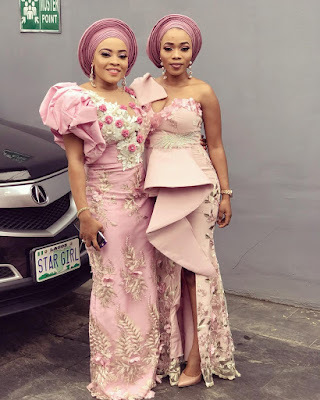 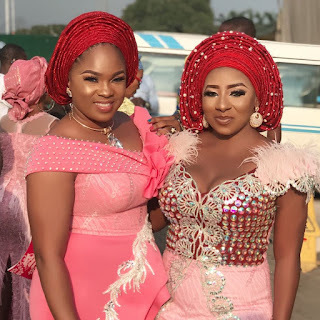 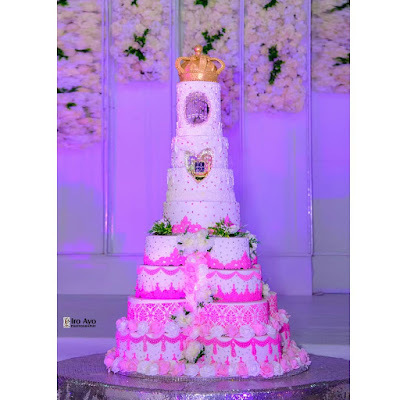 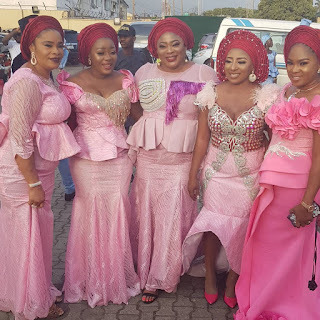 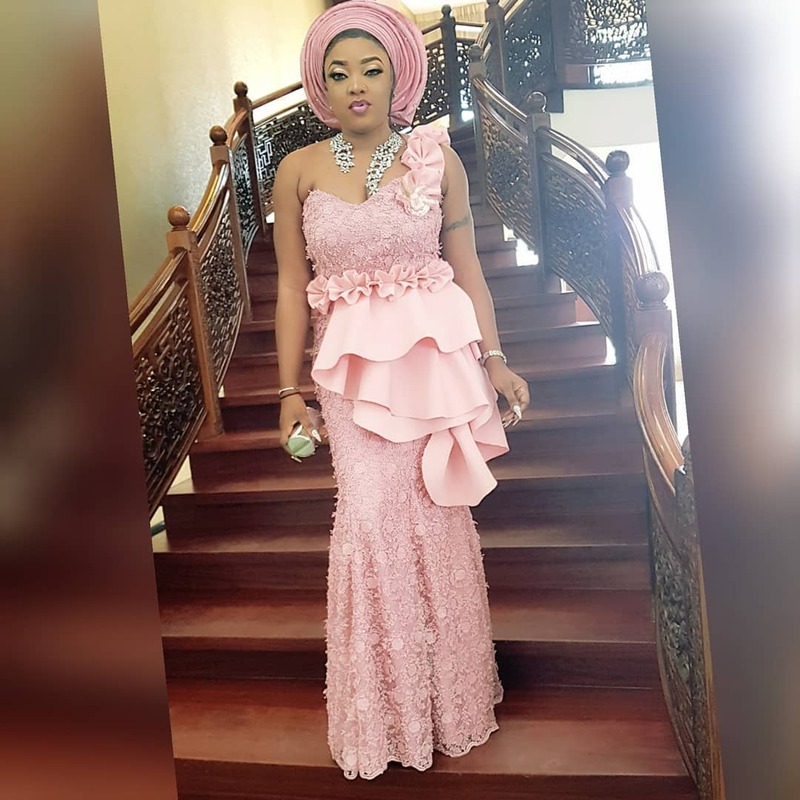 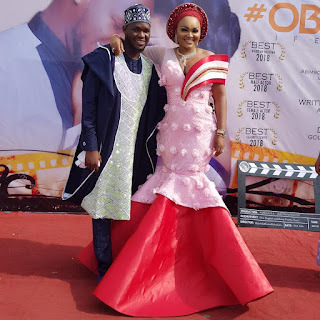 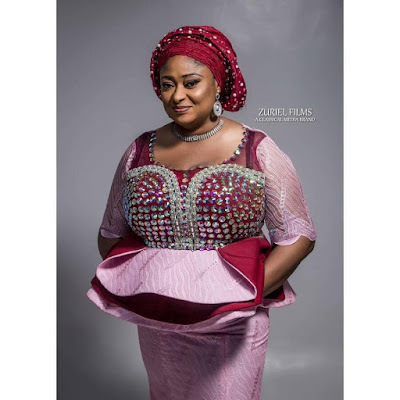 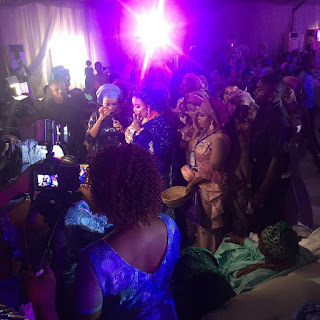 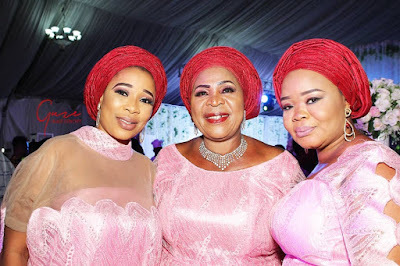 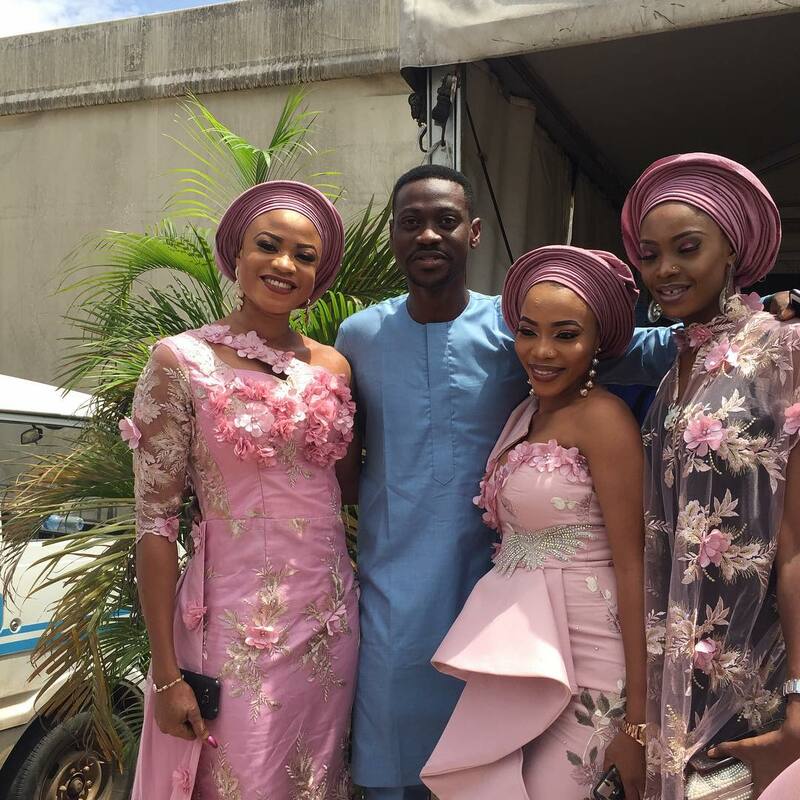 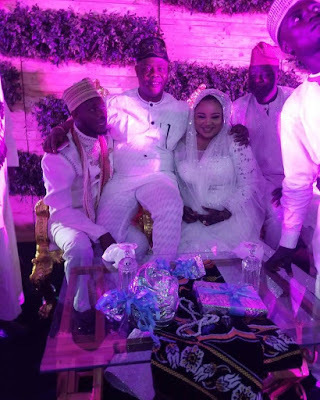 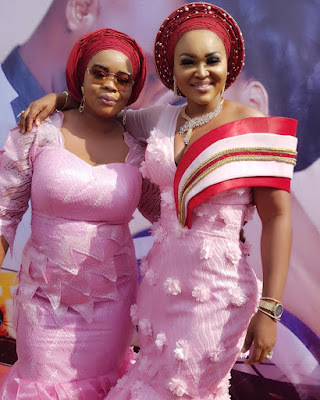 #Oba2018;Photos from Nollywood stars Okiki Afolayan and Abimbola Ogunnowo's traditional wedding..
We've been following the wedding festivities of these two for the past week. 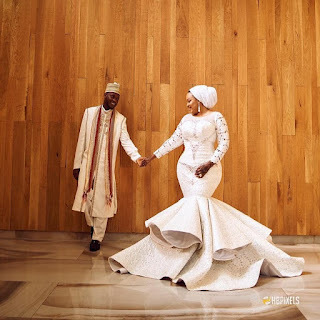 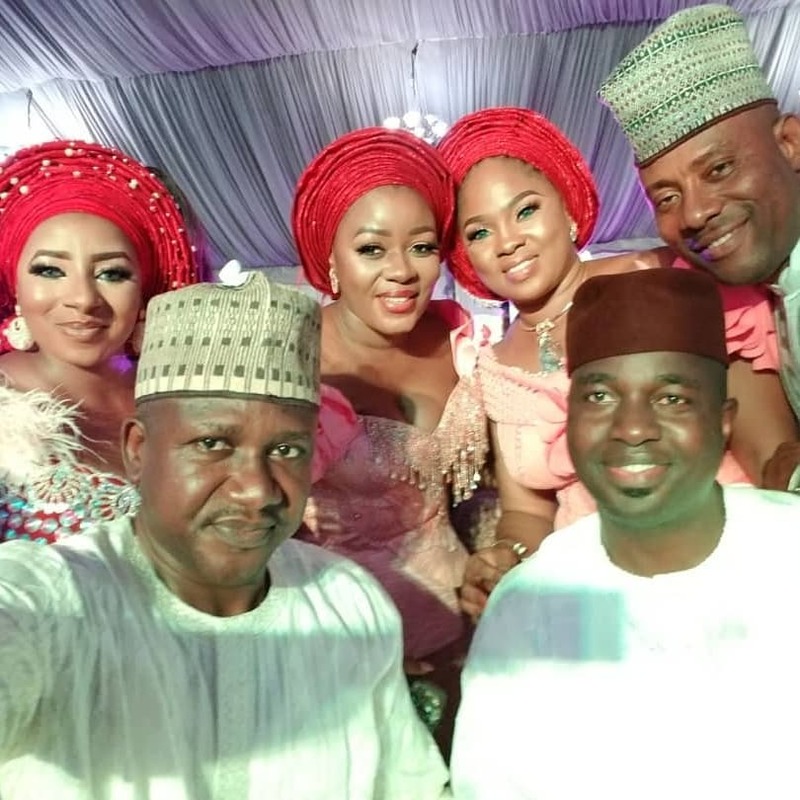 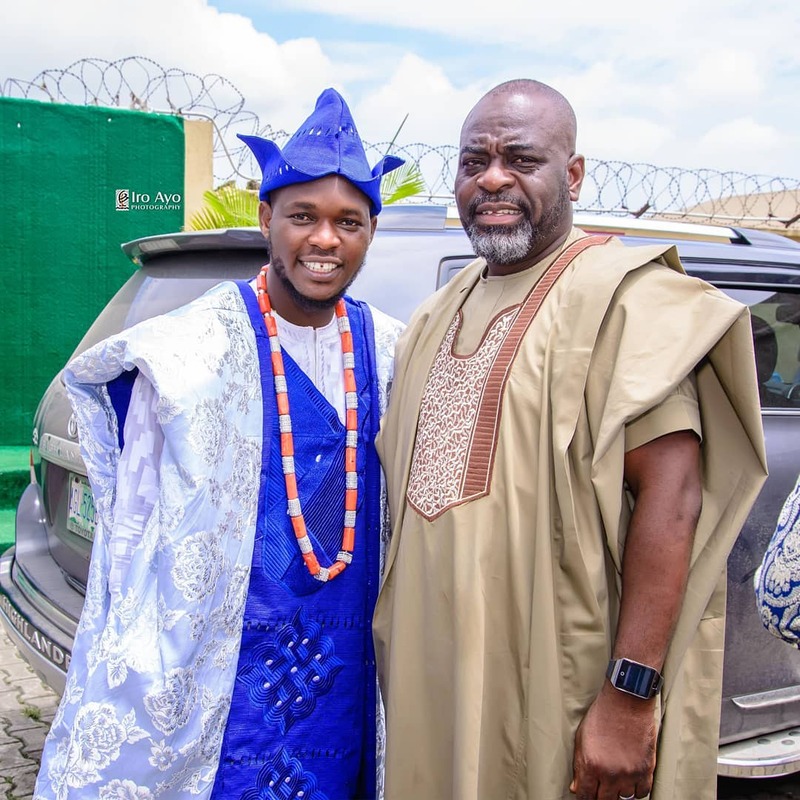 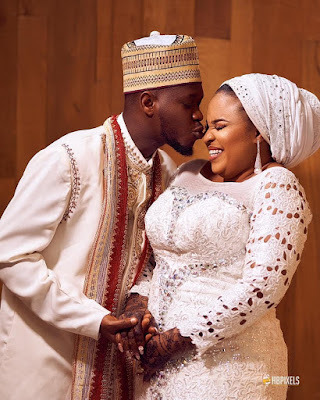 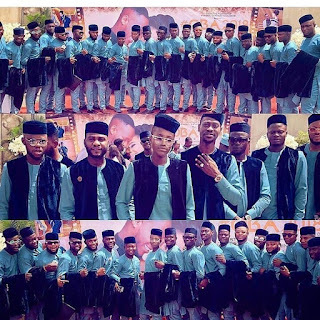 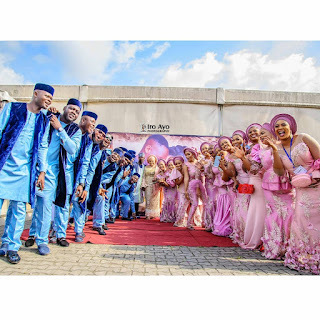 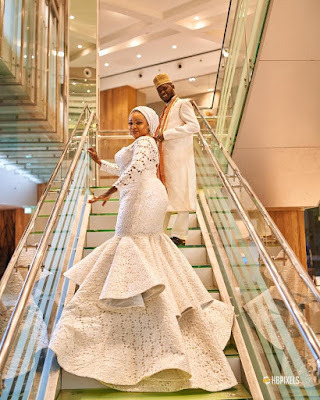 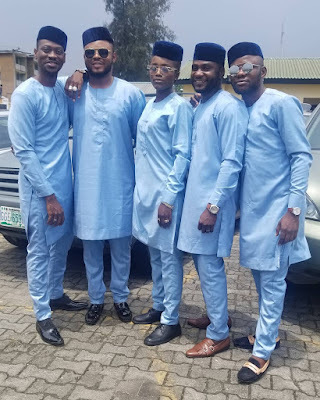 From the pre wedding photos,to their court wedding and now the final leg the Nikkai/traditional wedding..
Their traditional wedding had almost,infact all the names in the Yoruba movie Industry,from Veterans to the younguns it was simply star studded! 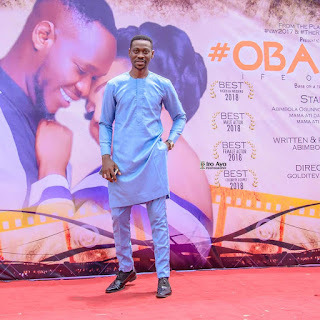 We are sure they are going to release professional photos later but we thought to bring you some of the social shares online as their hashtag #Oba2018 was trending throughout the weekend.. Enjoy some little video snippets below..